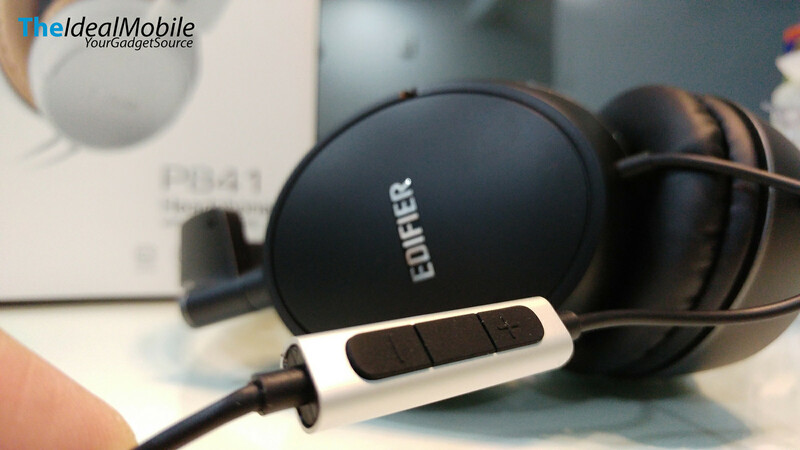 Edifier was established in May 1996 in Beijing, China and has over 20 years’ experiences with PC speaker, headphone and also In-car-entertainment for cars. Edifier even acquired STAX, a high-end Japanese electrostatic earspeaker company in 2011. 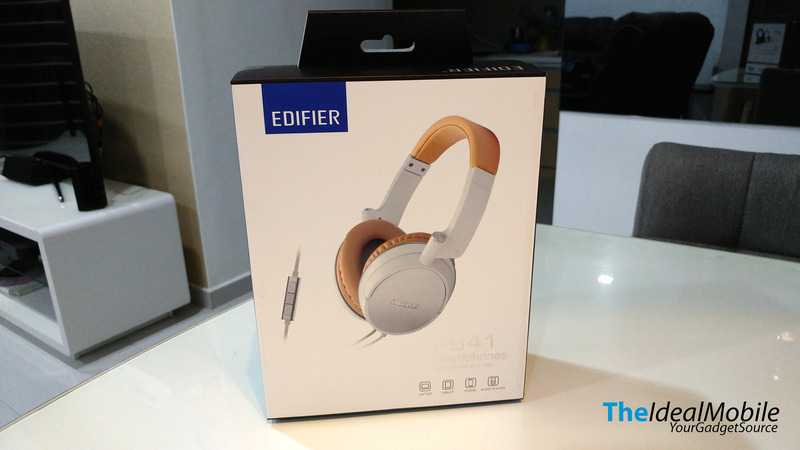 This is my first time reviewing a headphone; do bear with my layman sharing experience on the Edifier P841 headphone. 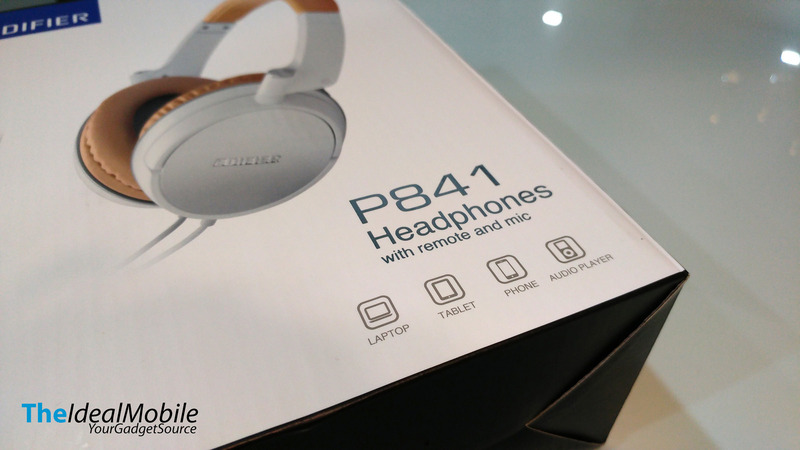 The P841 has an egg-shaped ear cups and uses a lot premium touch like soft-leather on the ear-muffs and as well on the headband. 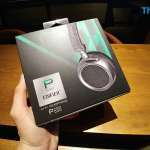 The P841 is pretty lightweight pair of headphone and the clamping force is fairly restrained that does make it a comfy pair of headphone. The headband extend adjustment is a lot and able to fit my large head without much extension. 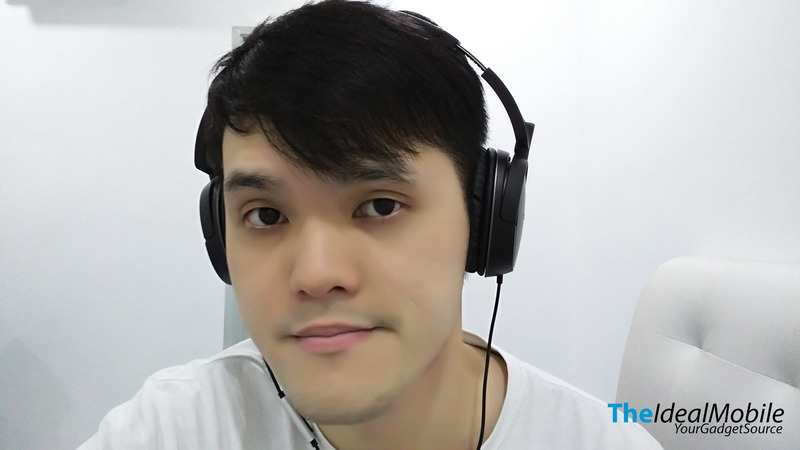 If you love to listen to music on-the-go with your smartphone (since there are unlimited music streaming offered by Telco now) this is the headphone for you. Edifier P841 has a built-in microphone and has a controller on the cable. You can listen and answer your phone without taking off your headphone. The ear cups does the usual swivel 90-degrees but unfortunately it doesn’t fold thus it would be a big bulky when you keeping it in your storage/bag. 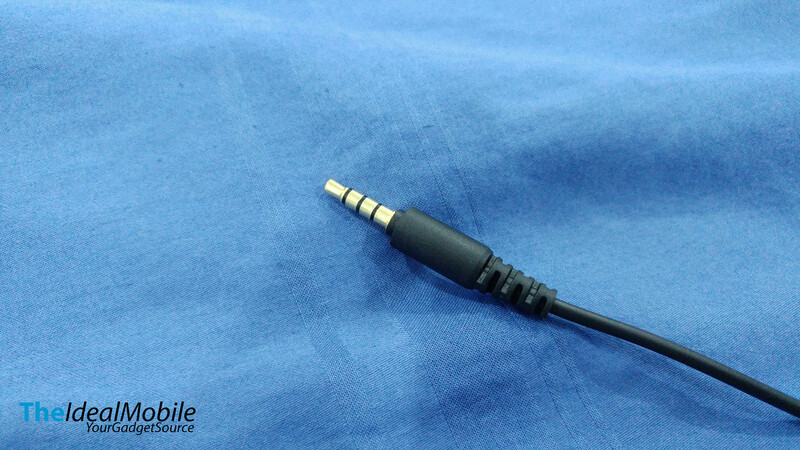 The headphone is powered by 40mm drivers with a frequency response of 20Hz – 20kHz with 32Ω Impedance. 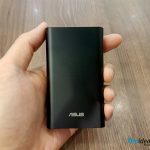 This is a mid-range drivers that can easily powered by any mobile device yet it would be much better if it played on smartphone with High-res DAC built-in like the ASUS ZenFone 3, LG G4, LG G5, LG V10 and much more. On my test with my LG G5, the P841 carry some good bass response and rich tone. The vocal test was crispy sound and there isn’t any distortion in audio quality until tuned it at 80 – 90% volume levels. The microphone test was good and the recording audio was decent or little above average. 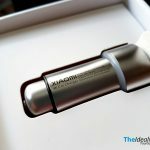 This is a one good headphone to replace your in-ear headphone that comes along with your smartphone. It has much better sound quality, comfortable on long hours listening and better noise isolation without scarifying microphone and remote control. The built is great and the only drawback it’s not foldable and the cable rather short at 1.3m only. The decision factor whether it’s a good buy for its quality. 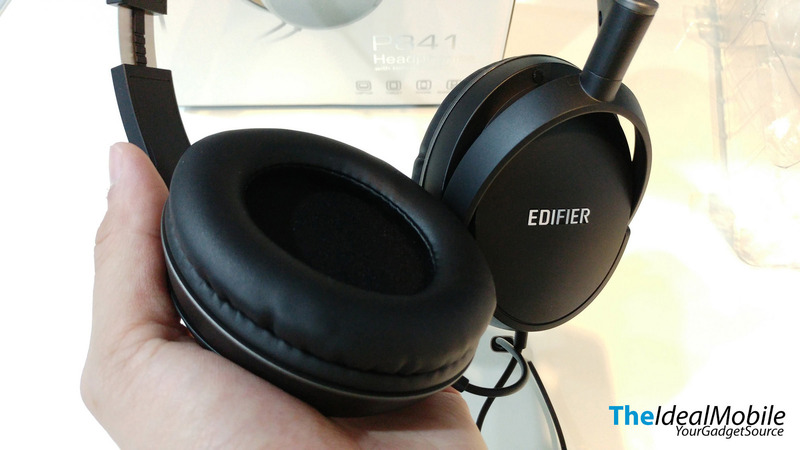 The Edifier P841 over-ear headphone comes in two colors; Cream & Black. and each of them are priced at RM 135.90. 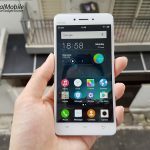 Currently Lazada Malaysia is offering the Edifier P841 for only RM 127.30 with free delivery. You can choose colors between Cream or Black. I prefer Cream color tho. For that price, it’s a pretty good buy and has one of the best budget over-ear headphones that you can find in the market. 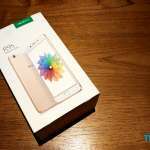 Of course it doesn’t limit for mobile phone, it also works best for PC entertainment and as well gaming.